If you're active on social media, (which let's be real, you are) you know exactly what hashtags are. If you're in the minority who doesn't tag your own posts with hashtags, you've certainly used them to find relevant content or stumbled upon them countless times in your feed. 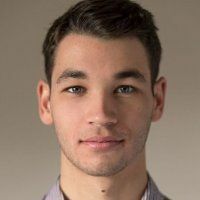 Hashtags are a mainstay on social media platforms like Twitter, Instagram, and to a lesser extend Facebook, having steadily risen in ubiquity since Chris Messina first pitched the idea in 2007. While there was initial resistance to the idea, hashtags soon caught on. In 2009 Twitter started allowing users to search for hashtags, in 2010 Instagram launched with hashtag functionality, in 2013 Facebook added hashtag search, and in 2014 "Hashtag" became an official Scrabble word. Today hashtags are everywhere. They allow people to participate in global conversations, kickstart trends, rally communities, categorise content and drive mass engagement. Hashtags play such an instrumental role in the social media landscape that it's imperative for brands, influencers and anyone else operating on social media in a professional capacity to know exactly how to use them. Poorly implemented hashatgs can easily become spammy, irrelevant, and simply ineffective, but if you can master them and learn exactly what hashtags to use and when to use them they can be a powerful marketing tool that will take your social media game to the next level. Okay, okay, so hashtags are an important marketing tool, but why? What exactly is it about hashtags that make them so valuable to marketers, brands and influencers? One of the core functionalities of social media hashtags is the ability to categorise your content and share it under a recognisable banner. This is advantageous for a few reasons. Firstly, attaching a popular, familiar or recognisable hashtag to your posts will give context to your content and give your audience a greater understanding of your message. A perfect example of this is #ThrowbackThursday. Anyone from brands to influencers to ordinary users can add #ThrowbackThursday, or even just #TBT, to an old photo and everyone will understand what they're posting, and why they're posting it. Secondly, by attaching popular (and relevant) hashtags to your posts you will be able to anchor your content to a topic or conversation that users are actively seeking out and participating in. This will allow you to chime in on relevant discussions, draw attention to your social content and boost awareness and engagement. 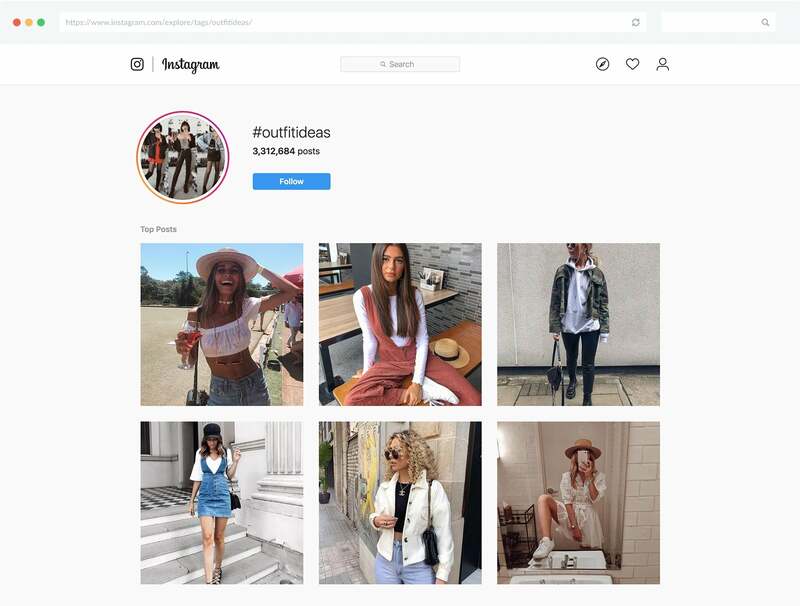 For example, a lot of fashion influencers use hashtags like #ootd, #outfitinspo and #outfit ideas to grab the attention of users seeking out fashion advice. 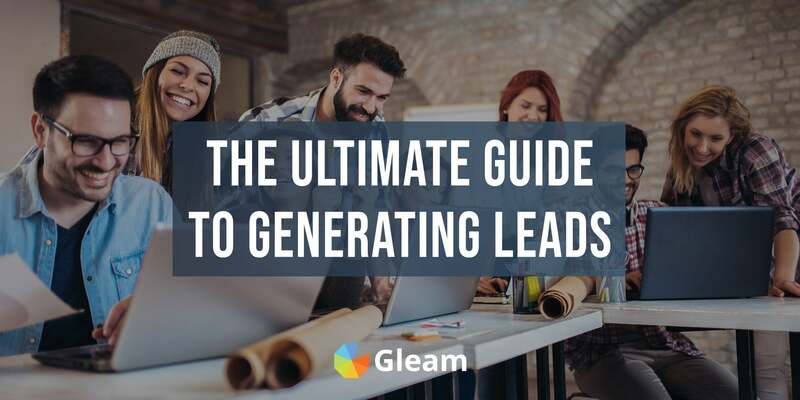 This is an awesome way to connect with a relevant audience, and even prompt further action such as follows and affiliate link click-throughs. If you create your own branded hashtags you will be able to use them to create a sort of sub-brand within your social media profiles. You can used sub-branded hashtags to segment your content into particular categories relating to products, ideas, themes and more. One of the biggest upsides of using hashtags on social media is the abiltiy to gain exposure from new and relevant audiences who are actively seeking out or casually browsing the hashtag you use. Social media users, particularly those on Twitter and Instagram, will often search for a specific hashtag they're interested in, or click and browse through one which catches their eye. If you can identify the hashtags your target audience is likely to be browsing and cultivate a presence within those categories you will put yourself in an outstanding position to expose your content to a relevant audience, connect with them, and drive heightened brand awareness and interest. Using hashtags to boost content discovery will lead to higher levels of engagement which will help the almighty algorithms look favourably upon your content, and in turn generate more awareness and engagement. This means that as well as using hashtags, you also need to make sure that you're doing everything you can to make your posts as interesting, exciting and valuable as possible to maximise engagement and prompt further action. As well as helping you getting your content in front of a bigger audience, hashtags can also play a role in actually increasing how much people engage with your posts. Tweets with hashtags have been found to elicit double the engagement and get retweeted over 50% more than those without. Hashtagged posts on Instagram also enjoying a similar boost in activity. But when it comes to hashtags, this is far from where the engagement ends. Creating your own hashtags and running campaigns based around them presents you with a unique and powerful opportunity to engage your audience, drive user participation, and encourage the creation of all kinds of valuable social media content. Plus, when you create your own branded hashtags and encourage your fans to share their own content under the hashtag you will be able to expose your branded hashtag to a wide, relevant audience which will help you boost awareness and increase brand recognition. We've taken a look at what makes hashtags so valuable to your social media marketing efforts. 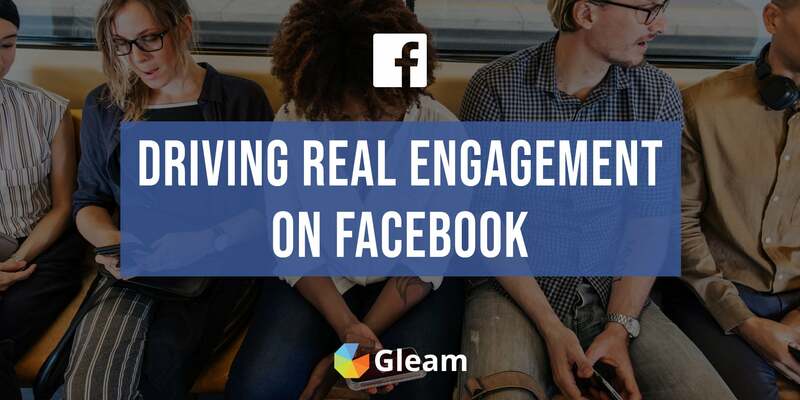 They can help you drastically extend your reach and expose your content to wide new audiences, they can help you boost engagement in a number of ways, and they can give context to your posts and make them more accessible. What we haven't mentioned yet is the icing on the cake, which almost seems too obvious to mention. Hashtags are completely free and incredibly easy to implement. Once you've figured out which hashtags you want to use for your different posts or types of posts implementing them literally takes mere seconds. Hashtags are so simple to implement you would be remiss not to use them at every opportunity. Of course, this all comes down to knowing the right hashtag to use at the right time. 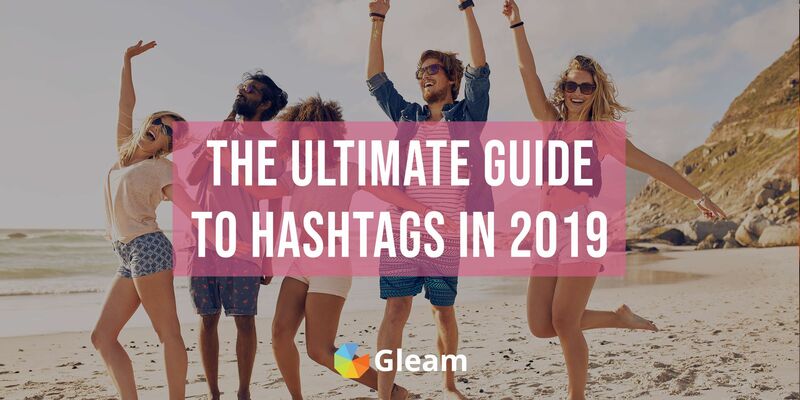 To help you maximise the effectiveness of your hashtag usage we're going to take you through all the best hashtags to use for every opportunity. There are some hashtags which have endured the test of time and passed into a plane of perpetual relevancy where they can be used to drive constant impressions and engagement. These are the hashtags that have entered the communal lexicon of their platform, and are often used to signify a category of post or a common topic of conversation. But remember, just because a hashtag is popular on one platform it doesn't mean it will be as sought-after on them all. When you use popular hashtags you also need to ensure that they are relevant to the content you're sharing, and the audience you're targeting. If you attach a bunch of irrelevant hashtags to your posts you may be able to gain exposure, but you're unlikely to connect with the audience you reach and drive meaningful engagement. Instagram is a visual platform which is perfect for sharing and discovering engaging visual content. 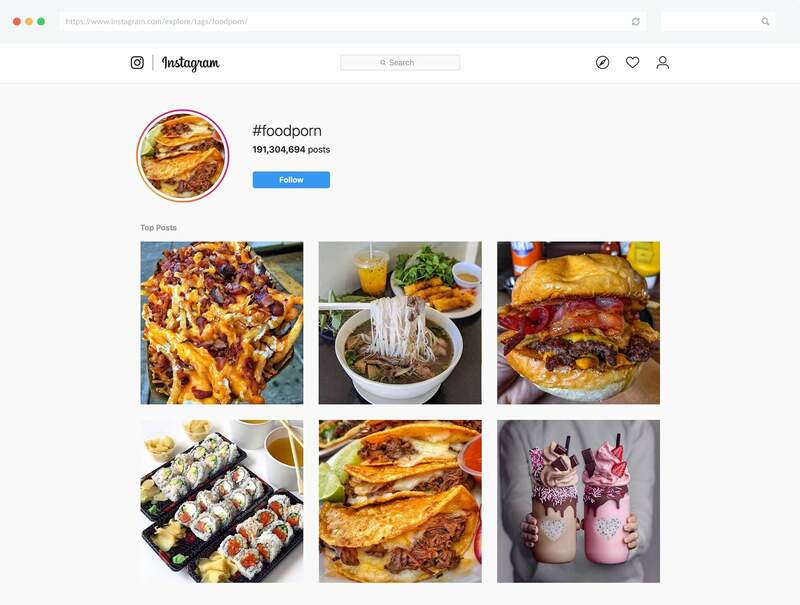 The most common use of Instagram hashtags is to categorise images, provide context for them, and make them easily discoverable for people looking for that kind of content. If any of these popular hashtags are relevant to your brand or the content you post then they can be a great way to boost your reach and maximise engagement. Twitter hashtags are often used to facilitate conversations, contribute content to a designated topic, and help gain exposure from people with an interest in a particular topic. Because of the way Twitter hashtags are so intrinsically linked with particular conversations the best hashtags to use often aren't those which are most popular across the entire platform, but those which are currently trending, or popular within your niche. 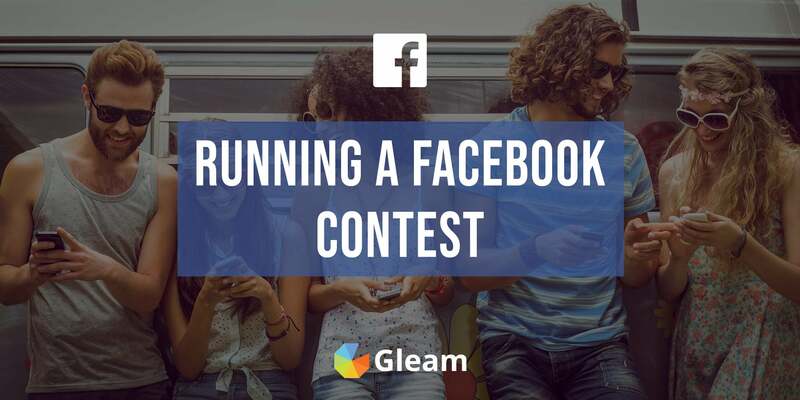 If you're running a contest or giveaway then announcing, sharing and even running them directly on social media is a great way to ensure that they get noticed by a relevant crowd. If you want to maximise the promotion of your campaign on social media then it can be a good idea to attach a few relevant hashtags to your posts. 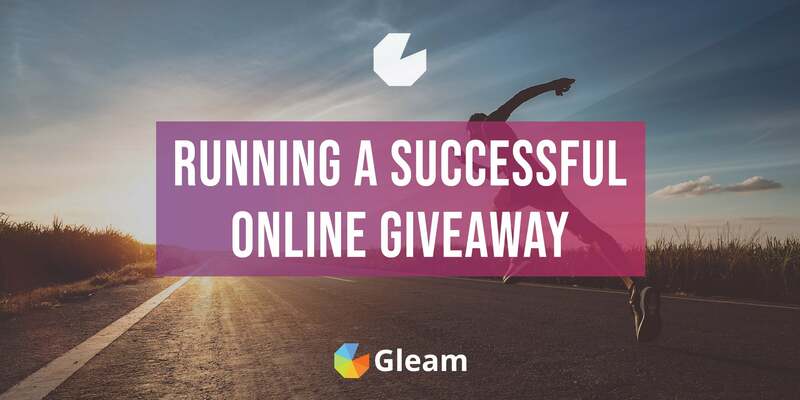 It's also a good idea to include any hashtags related to the prize you're giving away, as this will help you find highly relevant users who are clearly interested in whatever it is you're giving away. When you use these types of hashtags it's important to note that you will catch the eye of some users who simply want to win a prize without actually having any real interest in whatever it is you do. 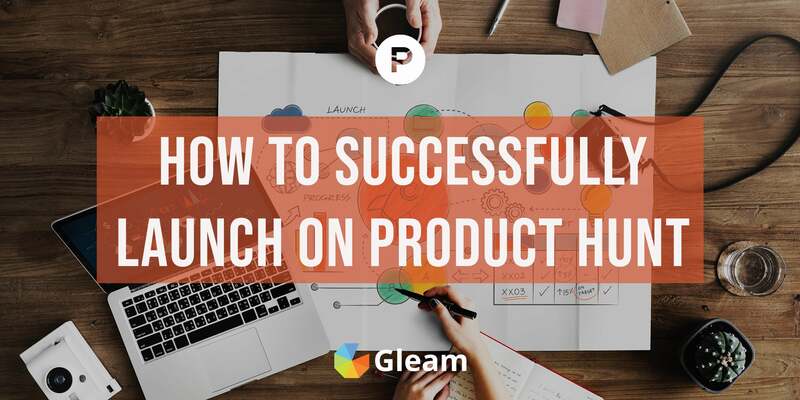 The best way to mitigate this potential pitfall is simply by choosing a good prize which is highly relevant to your target audience (your own products are generally the best bet). This will make entry primarily appeal to those likely to be interested in you, and allow you to enjoy the increased exposure that comes from the hashtags without worrying too much about irrelevant entrants. Another outstanding way you can use hashtags to help you run a contest or giveaway is by creating your own branded hashtag and encouraging users to tweet the hashtag or attach it to an Instagram post for a chance to win. 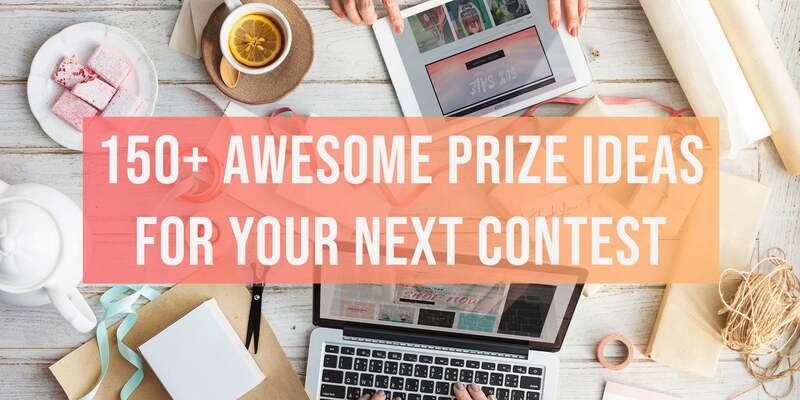 Or something as high-value as using a competition to generate a ton of powerful user-generated content which will allow you to drive mass engagement and provide you with a bunch of authentic, engaging and valuable marketing material. 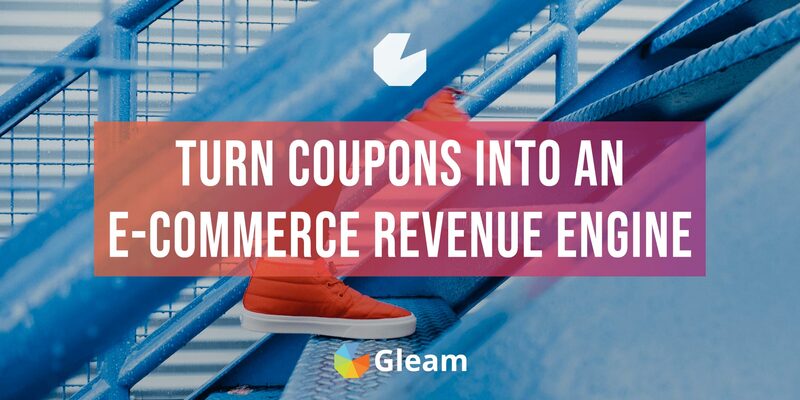 When you run a hashtag campaign with Gleam's Competitions app we will autmatically import and validate submissions for you with our powerful import actions. You can even send your submissions directly into a stylish gallery which you can use to showcase your user-generated content. Over the years a number of great hashtags have emerged for every day of the week, and users across platforms get in on the fun by posting relevant content under these hashtags and checking out what others are sharing. These hashtags are fantastic because in addition to helping you increase the reach and engagement of your posts, they can also give you some quality inspiration for the type of content you can create which people will respond well to. Using broadly popular hashtags to get more eyes on your social media content is an effective strategy, but if you really want to make the most of your hashtags and use them to drive targeted awareness and engagement then you should be trying to find and use the hashtgas that are being used and searched for within your niche. If there are particular hashtags that are highly relevant to your industry and popular amongst your target audience then you try to regularly use them. If you operate in the fashion space, whether as a seller or an influencer, there are ton of great hashtags you can use to put yourself in front of a relevant audience looking for high-quality fashion content. Instagram still reigns supreme when it comes to fashionistas, but there's plenty of room for success on Twitter and Facebook as well. It's also a good idea to include any specific hashtags which relate to the items you're posting about. 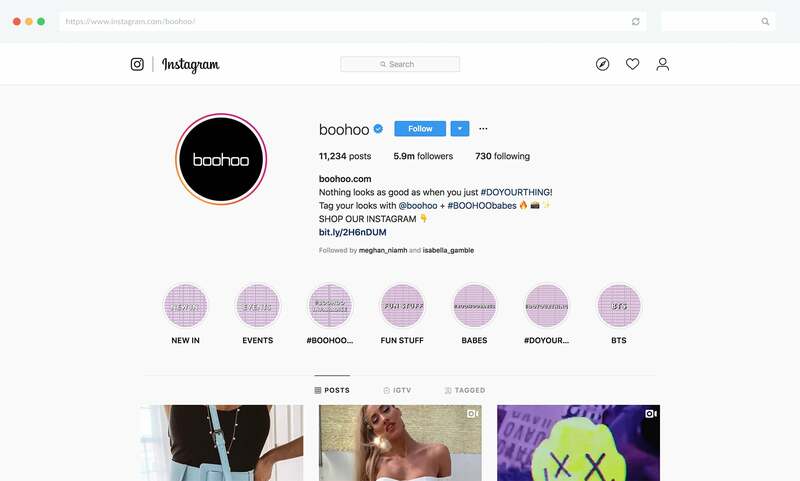 This can include your own branded hashtag, the hashtags associated with the brand you're wearing if you're a fashion influencer, or even just a generic hashtag associated with an item of clothing. 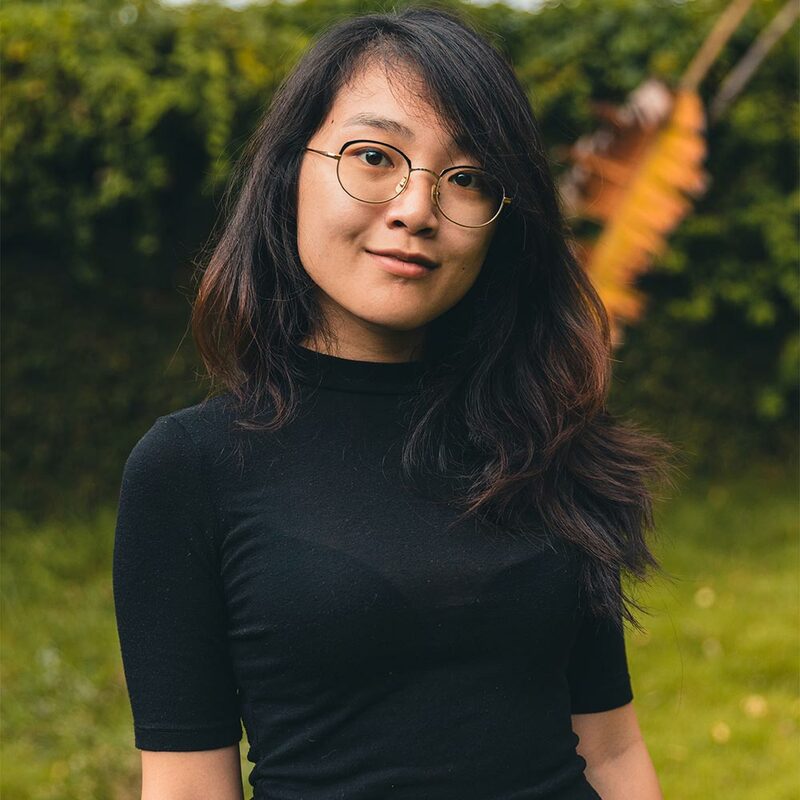 This can include things like #boots, #dresses, #jumpsuit and any other relevant tage which can help get you in front of users looking for a particular item of clothing. Beauty brands and influencers can also get a lot of value out of hashtags, particularly on Instagram. As well as using more general hashtags, it's also a smart move to use any brand specific hashtags that are relevant to your content. 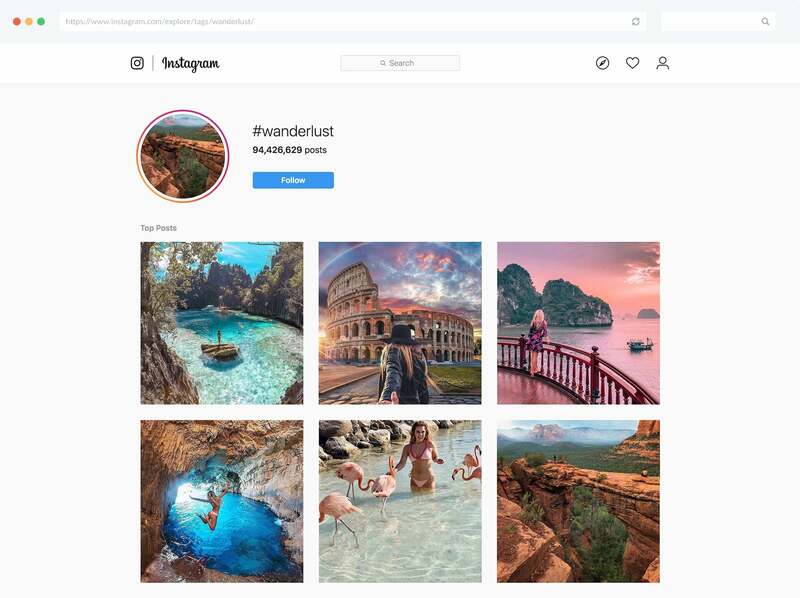 Travel related content performs exceptionally well on social media, and using the right hashtags can help you attract more attention and drive more engagement for your posts. As well as using these more general hashtags, it's also worth using hashtags to tag any locations or landmarks you're posting from or about. This can be something as broad as #europe or specific as #phuket. Personal trainers, lifestyle influencers, and activewear sellers alike can all use hashtags to get more eyes on their posts and help find potential followers and customers. If you operate in hospitality, sell food, or are food related blogger then there's a good chance you're serving up a lot of mouth-watering photos on social media. Just about every type of food you can think of also has it's own hashtag (or many), so always remember to tag the specific type of meal you're putting on display. As well as trying out some of these hashtags, it's always a good move to include any game-specific hashtags that are relevant to your stream. This could be #Fortnite, #ApexLegends, or #RDR2. You can even throw in some console specific hashtags for good measure. If you operate in B2B and are trying to generate some leads on social media then using the right hashtags can help you boost visibility and get your brand in front of the right person. As well as using hashtags specific to your industry, you should also be sure to use any hashtags which are relevant to your location. This is particularly important if you're a business with a physical location or a content creator trying to drum up a local audience. When you're deciding which hashtags to use, it's important to keep in mind that the more popular a hashtag is, the harder it will be to stand out and get ranked as a top post. Having an established audience gives you a leg up in this department as it will be easier to drum up engagement, get listed as a top post and gain massive exposure. However, there will always be a trade off between how many people are browsing a hashtag and how easy it will be get noticed within a hashtag that you need to consider. In our suggestions we included a mixture of super popular and more accessible hashtag that should help you strike a balance, but it's still important to experiment with these hashtags to see what works best for you. It's also worth doing some of your own research to find the hashtags that are most relevant to your niche. A good way to do this is by checking out what hashtags your competitors are using, and finding prominent influencers in your niche and seeing what hashtags they use. Once you've found a few good hashtags to use you can use best-hashtags.com to find more relevant hashtags to use based on the ones you're already using. Using hashtags that are continuously popular in your niche, or across social media, is a fantastic way to maximise your visibility and build engagement, but if you really want to capitalise on the massive power of social media then it's crucial that you stay on top of what's going on around you. The internet moves at a breakneck pace, with new trends and conversations constantly emerging and captivating users. You can use this to your advantage by getting involved with trending hashtags and making posts which will help you engage your existing fanbase and grab the attention of a relevant new audience. You can use trending hashtags to post about holidays, discuss current events that are relevant to your niche or even just get in on the fun of an online trend. Just make sure that you're posting content that's relevant to the hashtag and not just spamming. Twitter makes it easy to find trending hashtags with their personalised "Trends for you" feature, which you can also use to see what's trending in particular areas or worldwide. When it comes to Instagram you can observe trends simply by looking what prominent and influential figures are posting about, or you can use a tool like RiteTag to get more in-depth suggestions. Now that we've taken a look at all the best hashtags you can use to take your social media content to the next level we're going to quickly take you through some tips on how to make the make of your hashtags. Social media is flooded with hashtags, people posting hashtags, and people searching for hashtags. What works for someone else is far from guaranteed to work for you. Seeing what hashtag prominent posters in your niche are using is a highly effective tool to gain an initial understanding of which hashtags are likely to work for you, but once you've started to engage in your own hashtag use it's important that you're carefully monitoring the performance of posts with different hashtags and seeing what works best for you. This is likely to vary across platforms, and even across different types of content. Speaking in general terms, you're better off using fewer high quality hashtags than a bunch of borderline irrelevant ones. On Twitter and Facebook it's been found that only using 1-2 valuable hashtags is ideal, with increased usage resulting in diminishing engagement. On Instagram you can get away with casting a wider net and using more hashtags, with anywhere between 6-11 hashtags producing the best results. The downside of using so many hashtags in a single post is that things can start to look a little too cluttered. A lot of people try to circumvent this by commenting a huge list of hashtags in the comments, but unless you make the comment almost instantly it's unlikely it will actually have any effect. Instead we recommend putting a few line breaks in between your caption and some of the hashtags to keep things looking cleaner. It's also worth incorporating your hashtags into your captions when possible. This will keep things looking clean and draw extra attention to the hashtag which is particularly important if you're using one of your own design. Just because a hashtag is popular or trending it doesn't mean it's something you want to get involved with. Before you try out any new hashtags always do your due diligence and make sure there's nothing unsavoury associated with it. If you use a hashtag that's been overrun with inappropriate content Instagram can even enact a shadowban which will prevent the other hashtags you've used in the post from getting you discovered. If there are any hashtags you're suspicious of you can check this list of banned hashtags to see what you need to avoid. Using hashtags is a great way to boost awareness and get your social media discovered, but if you want people to do more than just glance at your post and move on then it's important that you're producing high quality content that encourages users to check out more of your content, follow you, and possibly even become customers. Having said that, you don't need to view everyone as a lead or bust. Using hashtags will undoubtedly expose you to and engage with users who are never going to make a purchase, and that's alright. 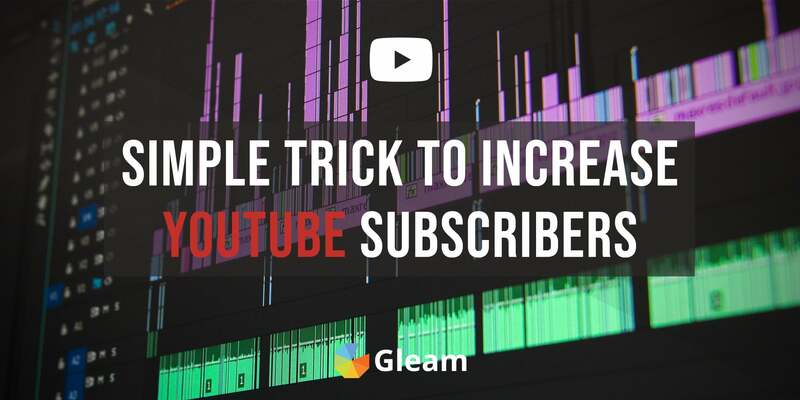 There's still enormous value to be gotten from online fans who like and share your content as it will help you continuously expose yourself to a wider audience of potential followers and customers you would have otherwise never been able to reach. Now that we've gone over how to choose and use all the pre-existing hashtags social media has to offer we're going to go over another hugely powerful way you can put hashtags to work for your marketing efforts. Creating your own branded hashtags is a truly exceptional way to categorize your content, engage your audience, encourage conversation, increase visibility and even generate loads of highly valuable user-generated content. One outstanding way you can use branded hashtags is by simply creating a hashtag for your brand and attaching it to your posts. You can create an overall brand hashtag or create different ones for each of your products, or categories of content. This can help you add context to your post and make your products and social media content far more searchable. Another outstanding use of your own branded hashtags is encouraging users to submit their own content under your hashtag. This will help you expose the hashtag to new audiences, encourage them to browse the hashtag, and get them to view all the outstanding branded content your fans have made, as well as the high quality content you post under the same hashtag. 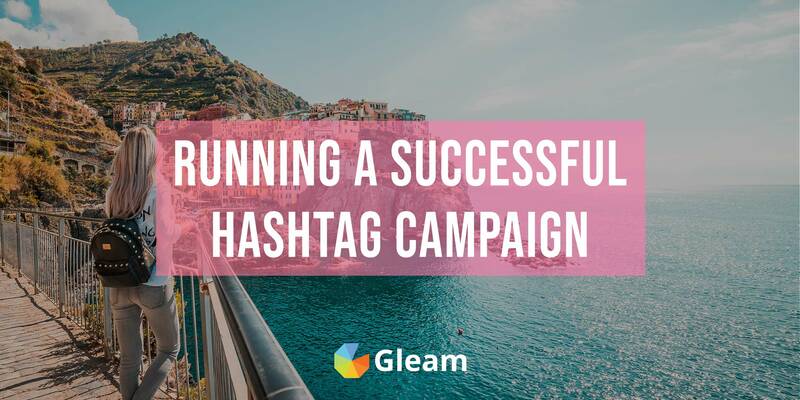 Hashtag campaigns like this have the power to gain viral traction, expose your brand to a massive new audience, build positive associations across social media and spread a ton of highly valuable, engaging and authentic branded content that will give your social media efforts a serious boost. To put it simply, creating your own branded hashtags and using them to run a hashtag campaign is the single most powerful way you can use hashtags as a part of your social media strategy. This is especially true if you use your hashtag campaign to run a competition where users can sub,it photos for a chance to win a prize. 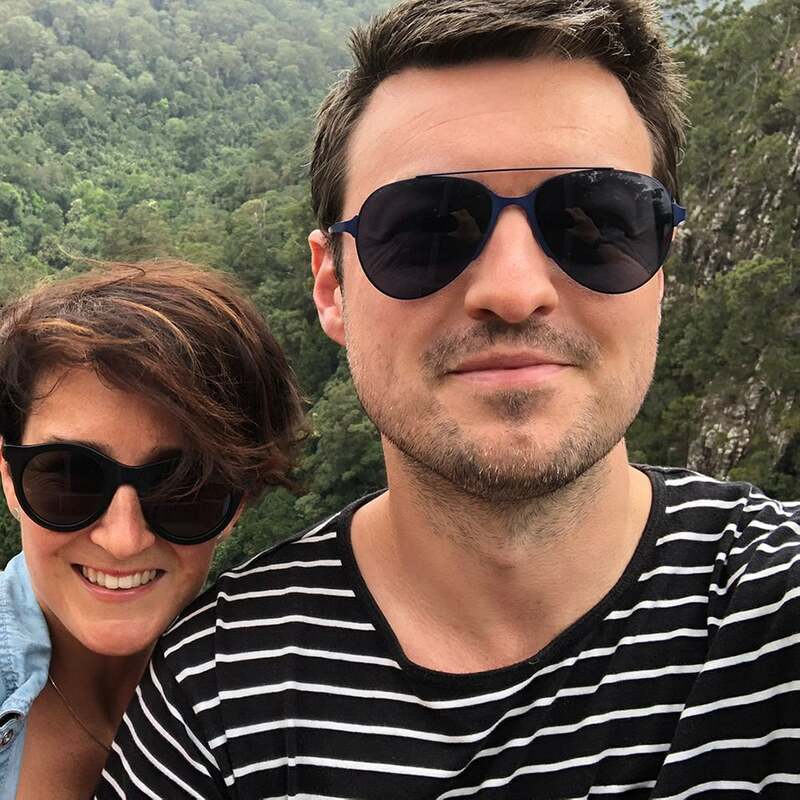 This will add an extra layer of engagement, maximise participation and allow you to get your hands on the best user-generated content you can. Plus, when you run a hashtag competition with Gleam's Competitions app you can use our awesome import actions to automatically collect UGC and award entries to everyone who gets in on the action. Find out everything you need to know to create your own hashtag and run powerful campaigns designed to grow your audience, drive engagement, and generate awesome user content. If you're planning on using hashtags to collect user-generated content, then you should also consider encouraging users to tag you in posts that are relevant to your brand, your products, or a campaign you're running. Instagram now allows businesses to easily access @mentions. This means that you can now use mentions to track and collect content submissions. This can be a really advantageous approach to take, as by getting users to mention you directly in their posts you will open up more of a direct line of communication with your fans. Plus, by getting users to tag you in their posts you will be able to directly expose your brand to everyone who sees the branded photos your fans upload. This is a great way to boost exposure and strengthen your online presence.